Small and medium-sized businesses are facing so many challenges in today’s competitive business environment. Although these businesses are considered as the backbone of the economy and integral GDP growth, they often face high rifts to entry and lower insulation that might not have experienced by big players in the market. Recently the emergence of blockchain technology that runs transactions through a decentralized electronic ledger is making waves. No wonder, businesses of all sizes are trying desperately to surf this wave. After all, who is not interested in availing the benefit of data protection and an added layer of security? If you are also equally amazed and thinking about the feasibility of blockchain technology in your business, then wait a bit. 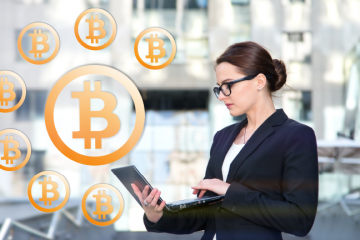 In this blog, we will be exploring if the blockchain technology is right for your business, furthermore understand if at all it has evolved to suit the needs and objectives of small businesses. Blockchain might play an integral part of businesses when they are handling a huge amount of data and multiple parties, yet they want to be sure about the reliability of data. Such organizations or businesses share data or pass data around, which calls for confirming the accuracy of shared data – in fact, businesses want to ensure every aspect of data they are dealing with is safe, secure and accurate. In such instances, using blockchain technology makes sense. For instance, if you own a business dealing in asset tracking then using blockchain technology might be beneficial for your business. 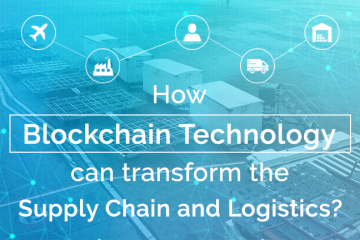 By using blockchain, not only you could track the movement of the shipment but you will also get verification at every entry and exit point, ensuring it is en route to reaching its destination. 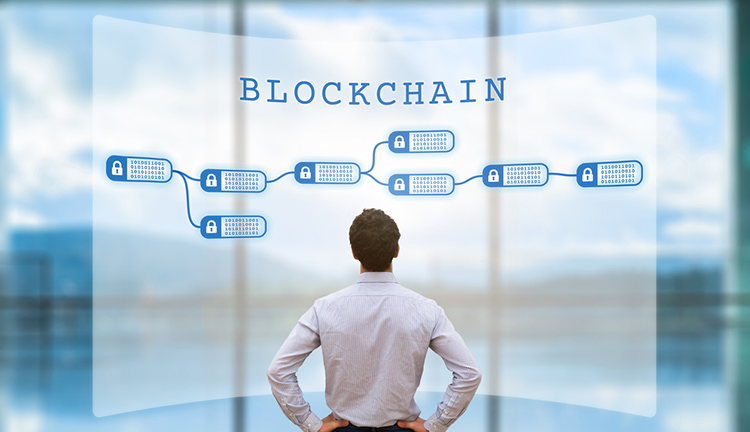 Blockchain technology appeals to businesses as it depends on a distributed ledger eliminating the need for a single entity that owns all the information. In a typical blockchain environment, numerous multiple parties in the ledger carry out transactions. You get inherent security as every transaction is checked and agreed upon by all the participants. Definitely, businesses, where they need to record information started trusting blockchain technology and finding ways to implement it for the benefit of their business. Ledger, wallet, and smart contracts are the key features of a blockchain technology; due to which many organizations started believing in the potential it has to boost the productivity of their businesses. 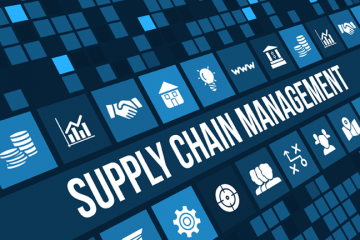 Already, businesses related to manufacturing, telecommunication, and finance industries have blockchain projects in the pipeline. 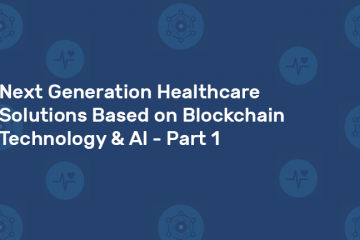 Apart from that the numerous opportunities and advantages offered by the blockchain technology to the healthcare industry in keeping patient data safe, secure, and accessible has instigated many entrepreneurs and healthcare service providers to think about using the blockchain technology. Before using blockchain technology in your business, you need to understand its basics interpret which/why certain blockchain is best suited for your business. Interpret if the specific blockchain you intend to use is any good in reducing costs, increasing customers, and saving auditing costs. If possible, analyze production practical cases to learn how blockchain will add value to your business. Allocate a specific budget, especially for blockchain experimentation, research, and implementation. Make sure you are utilizing the allocated budget wisely. Find out the opportunities that will allow you to interact with blockchain and caper with the test user cases data. To do this you need not to have to be a blockchain developer or someone proficient in blockchain technology. All you are expected to do is to find a service, which has hidden technology complexities but offers an easy understanding of the blockchain use cases through a graphical interface. The need for enterprise blockchain is real and is set to become a massive market. Businesses finally started to rely on the decentralized nature of the blockchain, which also offers added security features for providing better and more transparent identification tools. Small businesses in search of more comprehensive protection can easily host their own services on the decentralized architecture of the blockchain. It is always better to choose or to rent custom-sized decentralized hosting space from a blockchain platform, instead of buying expensive, centralized service architecture or paying a hefty rent to the Amazon or Google web services. If you want to talk to someone who can help you analyze the needs for blockchain in your business, tell you what is changing after you implement blockchain and give you a proper estimated cost of building your blockchain solution for your enterprise, then Contact us for a free consultation. We, at Sphinx, leverage blockchain to transform businesses and make them excel in the industry they work.